Just up the street from the dive shop! Don't be shy come on by! Meets in Tigard Oregon the first Thursday of the month. Large club with lots of members from both Oregon and SW Washington. An array of very good speakers on topics related to diving. 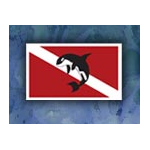 This is not a traditional dive club but rather a large online forum where divers in the northwest gather to plan dives and talk about scuba diving issues. 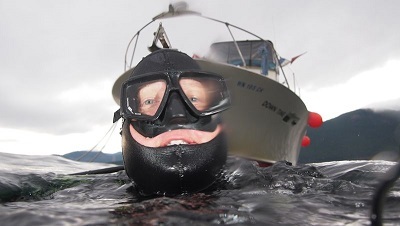 Many divers in southwest Washington and Oregon participate on their forums. 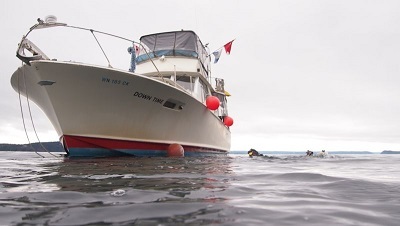 Clark County Dive Rescue Team (CCDRT) is a private non-profit organization that provides Public Safety Diving Services to Clark County and other counties in Washington State. 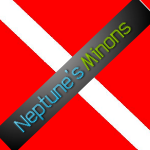 We are an all volunteer organization with members from many different professions with a common interest in Public Safety Diving and helping the Community in which we live.